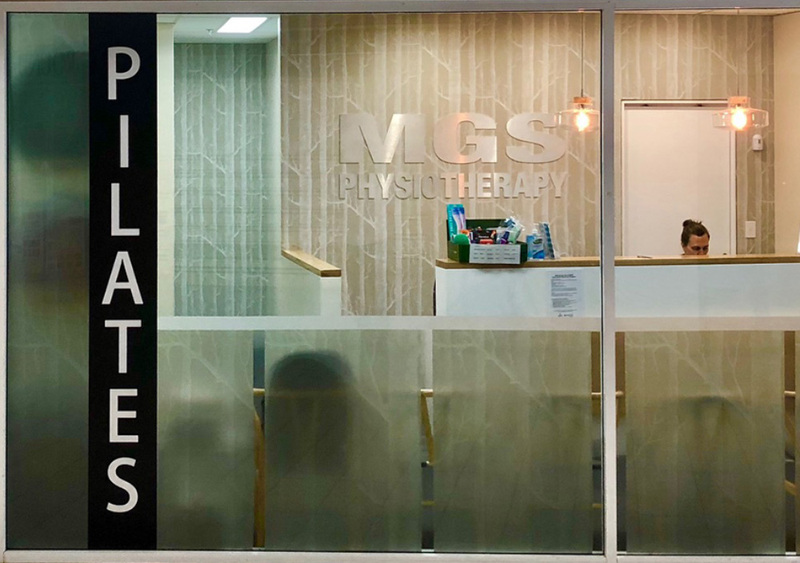 Overcome your limitations and achieve optimal physical function with the help of MGS’ expert physiotherapists, based on Sydney’s Northern Beaches. ”Physiotherapy is the holistic treatment of injury, disease and disorder with the ultimate goal of restoring function and increasing quality of life. Treating the source of your pain will not only alleviate the day-to-day discomfort but also prevent future recurrences of back, neck, hip, shoulder or any other type of pain. Return to your best level of function post-injury. Increase mobility, minimise pain and reduce susceptibility to further injury using exercises that focus on enhancing strength, flexibility and balance. Build mobility and strength levels to help significantly reduce the need for surgical intervention and, as required, accelerate the post-operative recovery process. Manage ongoing conditions such as osteoarthritis or Sever’s disease. Treat acute, repetitive and preventable conditions such as carpal tunnel syndrome, plantar fasciitis, whiplash, muscle and tendon tears, fractures and shin splints. Find manageable solutions for children’s growth and development issues using a uniquely collaborative approach for identifying, assessing and treating both cognitive and physical conditions. The objective of physiotherapy is to restore proper functioning of the human body. It is an evidence-based and scientifically proven approach to treating specific illnesses and injuries as well as building strength, flexibility and resilience. The combination of acute treatment, as well as preventative measures, performance enhancement and long-term management, make this type of therapy beneficial for everyone. Physiotherapists are capable of treating a broad spectrum of physical conditions. 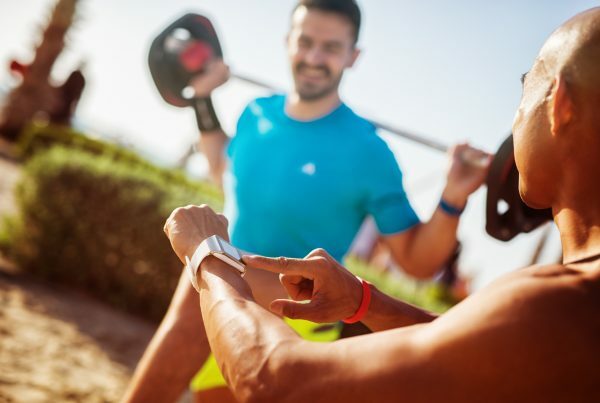 They are experts in everything from injury prevention and rehabilitation to chronic condition management and athletic performance enhancement. Customised interventions, treatment and maintenance exercise programs help lay the foundation for a better quality of life. Treatment begins with a physical evaluation, diagnosis and the development of a tailored recovery plan. Some conditions can be resolved with direct treatment such as mobilisation, manipulation or soft tissue release whilst others are better treated with exercise. The best results often come from a combination of both approaches. You can expect to see positive results in as little as 1-2 sessions. However, this depends on the complexity of the issue and the goals of the individual. An experienced physiotherapist will be able to clarify this for you by putting together a treatment timeline with milestones to monitor progression. The best results are felt when patients feel educated, confident and well equipped to implement a self-managed home-based exercise program. It is vital that you make a commitment to continue with any dietary, lifestyle or exercise recommendations to ensure results are sustained long-term. A core part of the MGS culture involves a commitment to professional development. 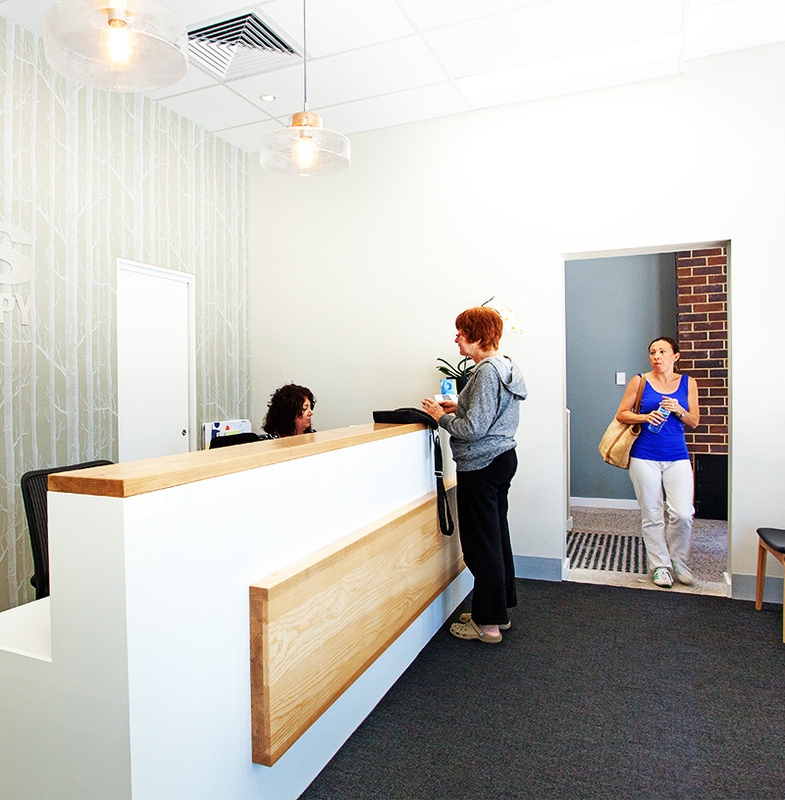 Many of our physiotherapists also have over 25 years of hands-on experience.